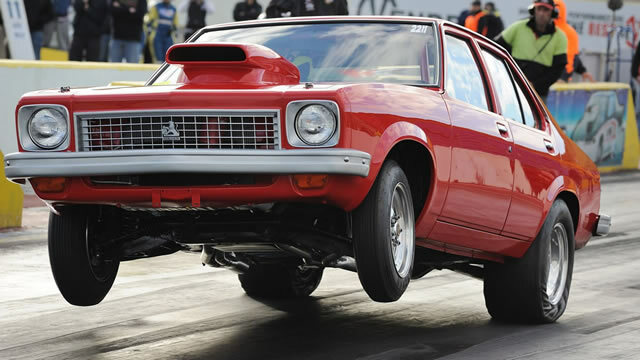 Big congrats to Bubba and team for winning the Horsepower Heros at Summernats 32. 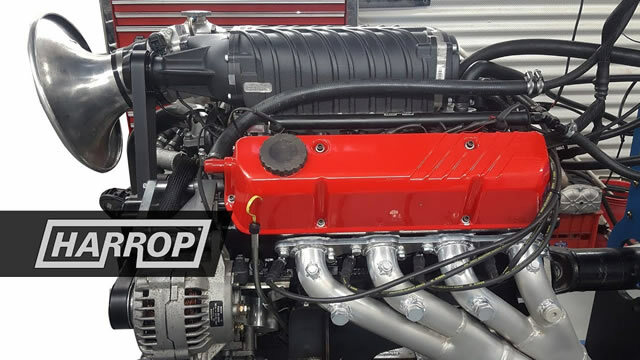 The twin turbo Commodore cranked out 2483hp! 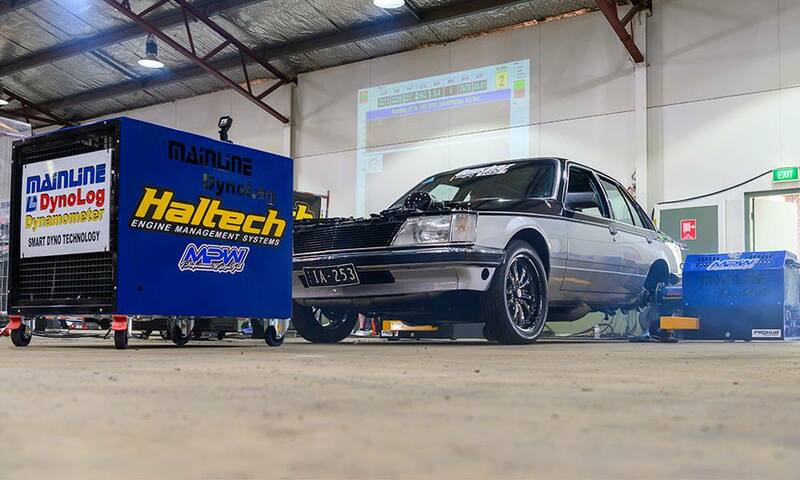 George’s Holden 383 on the dyno at Dandy Engines. 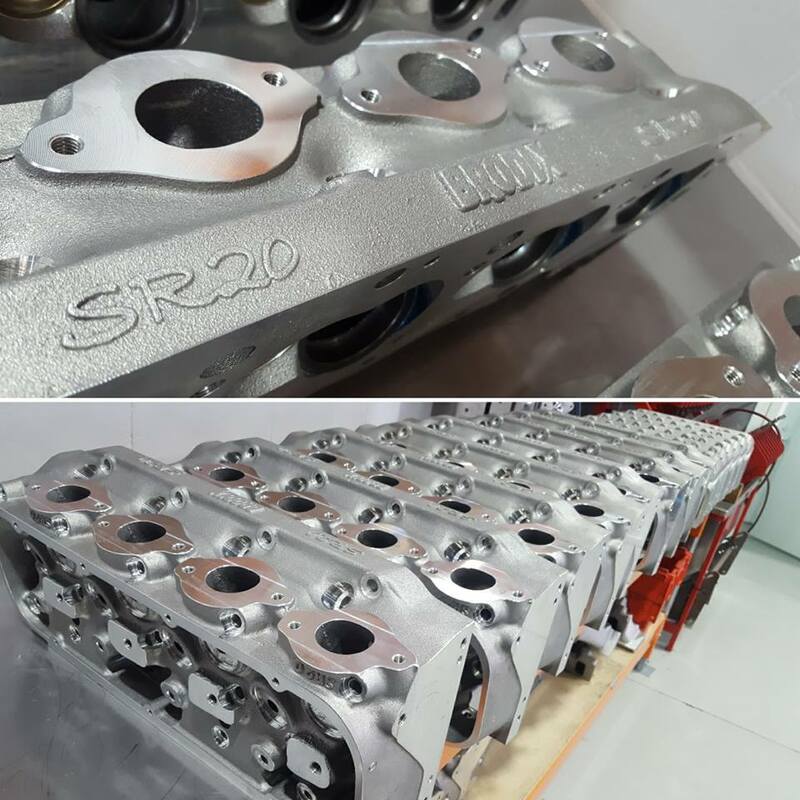 This engine features our CNC ported 4-bolt Holden alloy heads as well as our prototype Holden inlet manifold that easily yielded over 700hp on pump fuel. 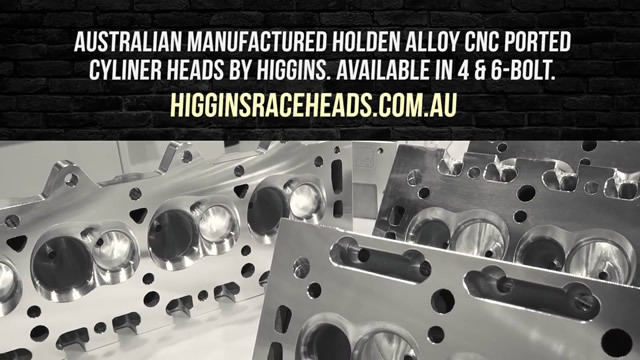 Great to see Harrop has released a supercharger kit for the Holden V8. 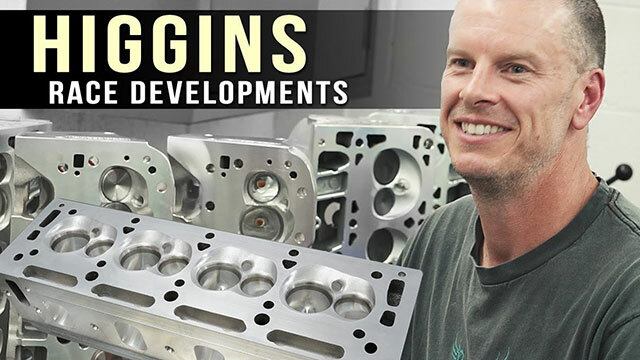 This engine made great power on pump fuel and utilizes our CNC ported cast iron EFI heads.